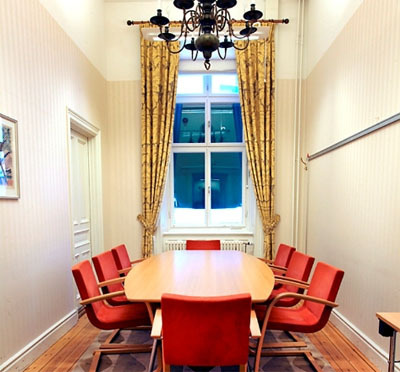 Ersta Konferens & Hotell enjoys a central location up on the heights of southern Stockholm with a spectacular view over the entire city. In the distinguished welfare house from 1896 we offer value for money conference and hotel facilities. The peaceful environment and our friendly service give you ideal conditions for accommodation and conference. Ersta Konferens & Hotell has been awarded the City of Stockholm Environmental Diploma and now also the ISO 14001 Environmental Certificate. All surplus from Ersta Konferens & Hotell goes straight to Ersta Christian social welfare work with special focus on health and prosperity. 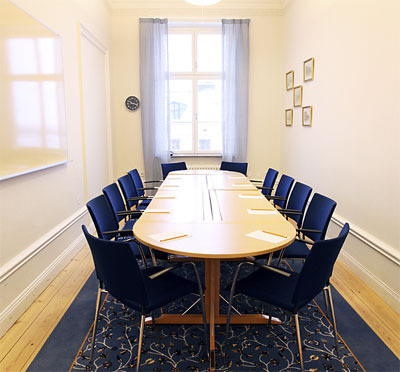 Ersta Konferens is a meeting point where your demands and desires decide. Anything to ensure the success of your conference, regardless of the size of your group. We offer conference facilities for 2 - 160 delegates, all furnished according to your requirements. 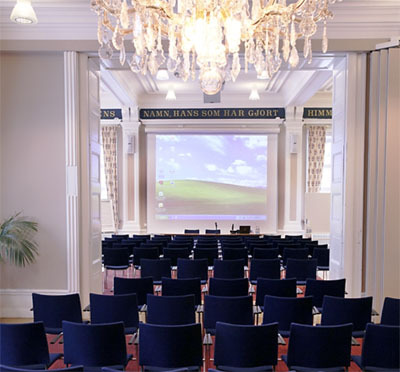 Have you been to Ersta Konferens & Hotell and want to give your own comments? 5) How would you grade the "kitchen"
7) How did you find the handling from the venue in the planning phase? 9) How did you find the service in the restaurant? 10) How did you find the service in the conference area? 12) How would you rank the standard of the venue from 1 - 5?